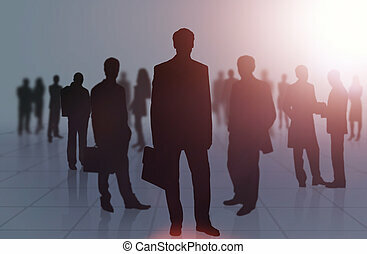 Business people group. 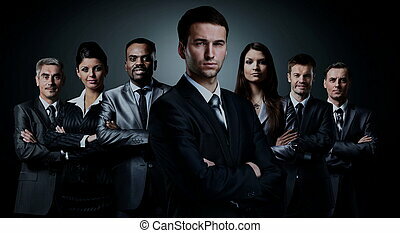 Business team. 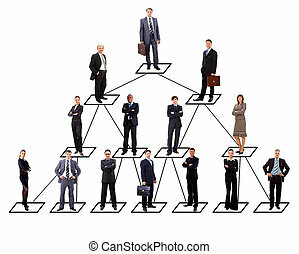 Isolated over white background. 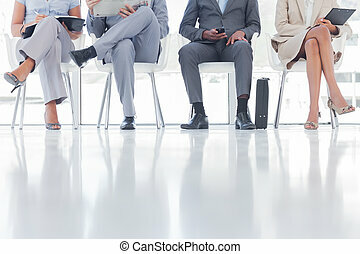 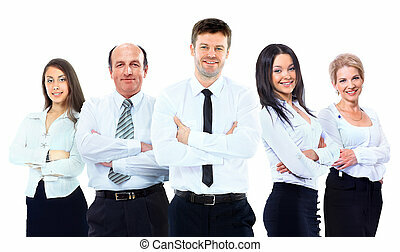 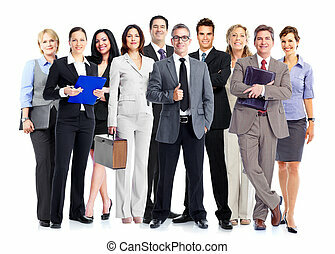 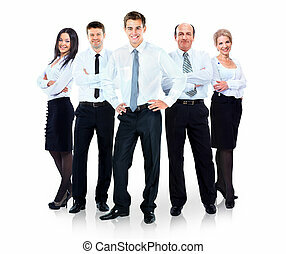 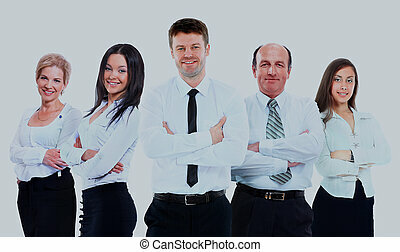 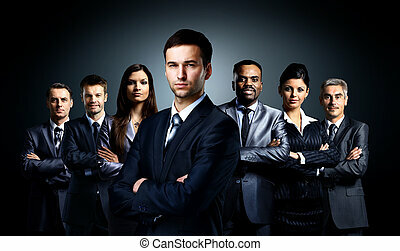 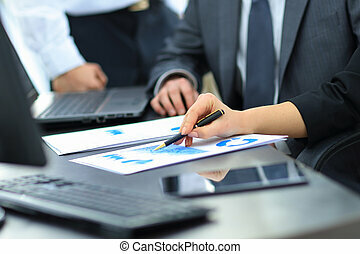 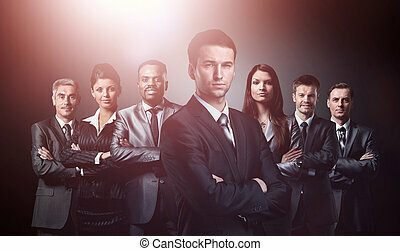 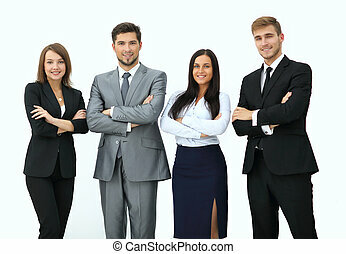 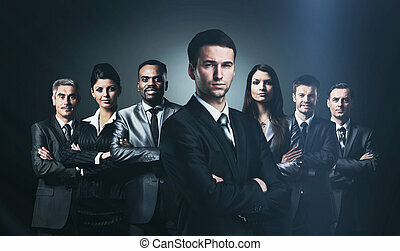 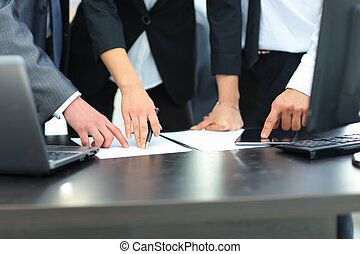 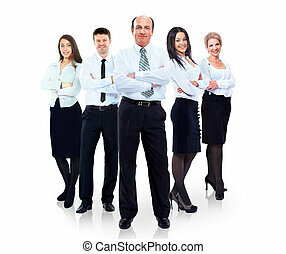 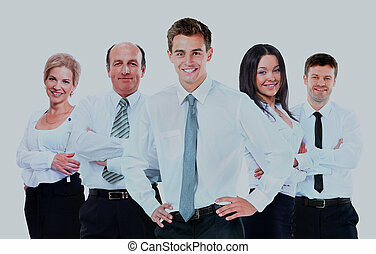 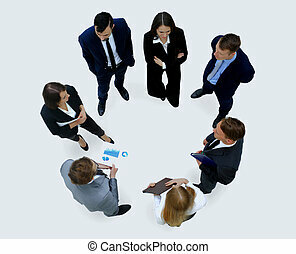 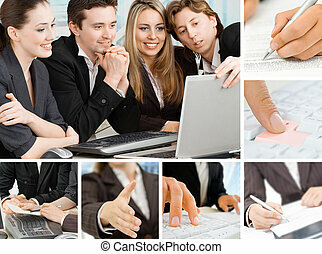 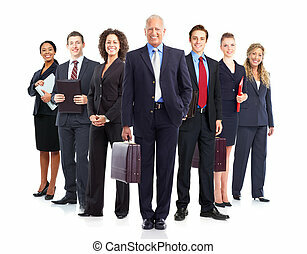 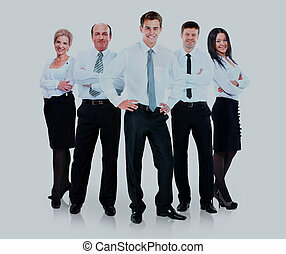 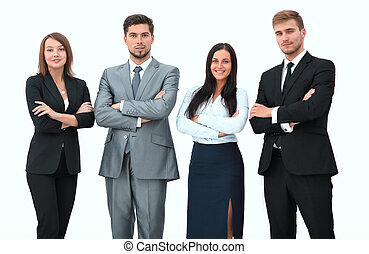 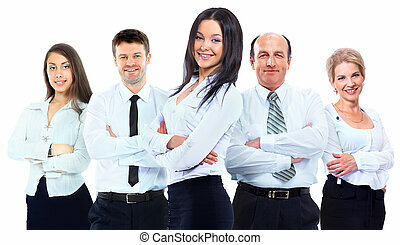 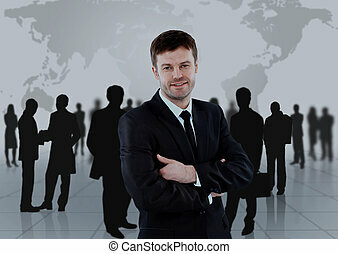 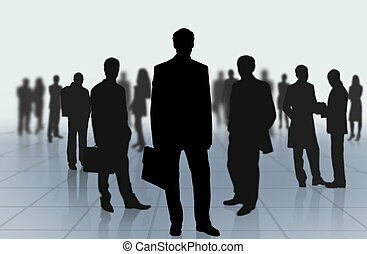 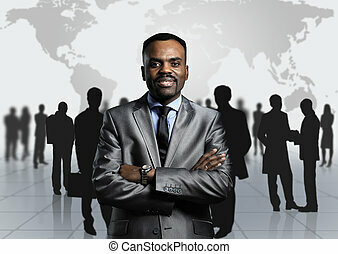 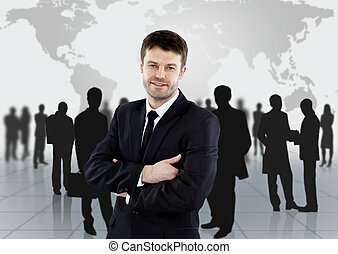 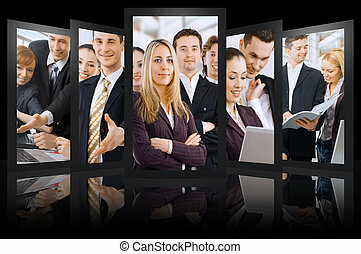 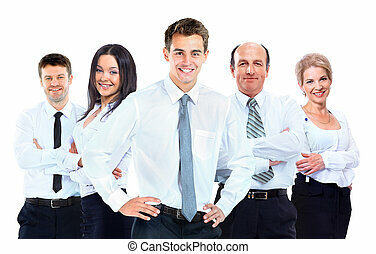 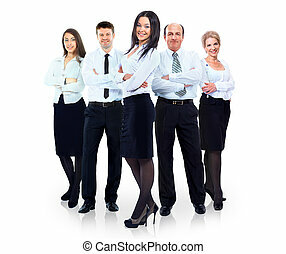 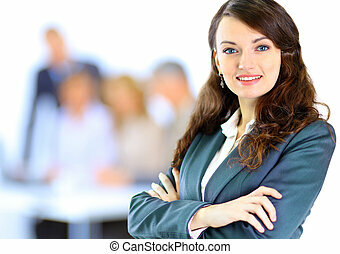 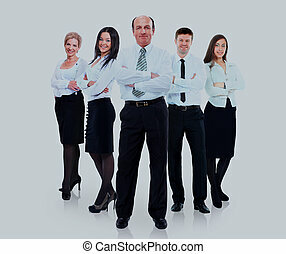 Group of business people Isolated over white background. 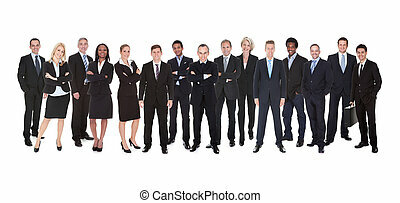 Large group of business people. 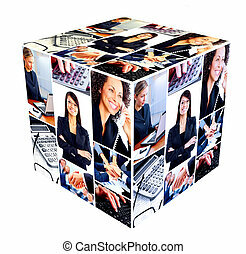 Isolated over white. 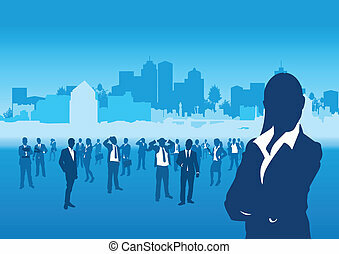 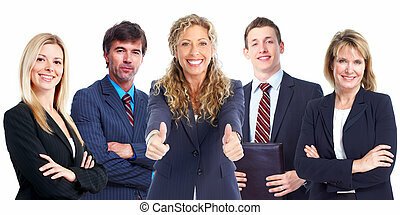 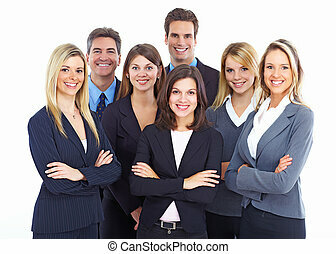 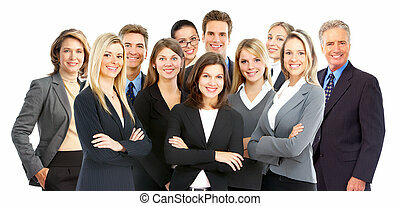 Group of happy business people over blue office background.